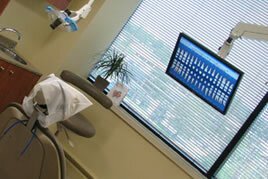 Our strive for consistent excellence in our service is always in mind through every step of your dental appointment. One of the ways in which we measure and improve our service is through automated patient surveys that are randomly generated and e-mailed to our patients right after the completion of the dental appointment. Below is a complete list of certfied patient reviews that have not been altered or modified in any way. Lighthouse is the service that we use to generate our electronic surveys (as well as our e-mail and text message appointment reminders).